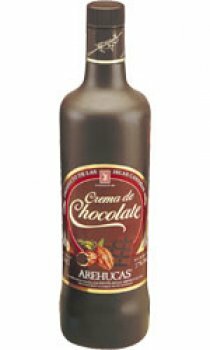 Made with the finest cocoa beans imported from the tropics, this Chocolate Cream Liqueur's delicate flavour conjures up a warm tropical feeling. Arehucas have perfected this recipe with only the most discerning palates in mind. Best served ice cold.